The fleeks come out!.. 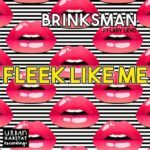 Sam Gordon (aka Missing) reveals his brand new Bass Music guise Brinksman. 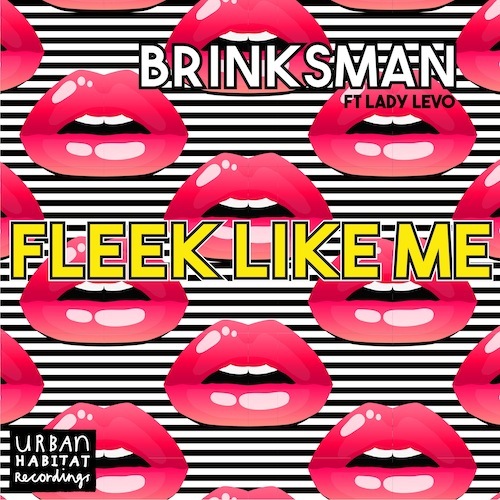 ‘Fleek Like Me’ is brazen with Hackney swagger! 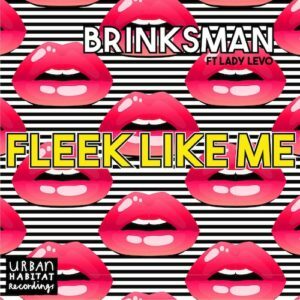 Armed with a bass that rumbles with the essence of raw House, Grime and Electro and comes fully charged with crunchy 808 drums and fronted with a sassy character filled vocal from Lady Levo. Great fun and very, er, on fleek!